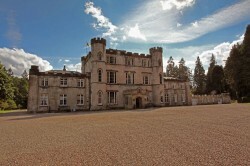 Melville Castle is a boutique country house hotel. 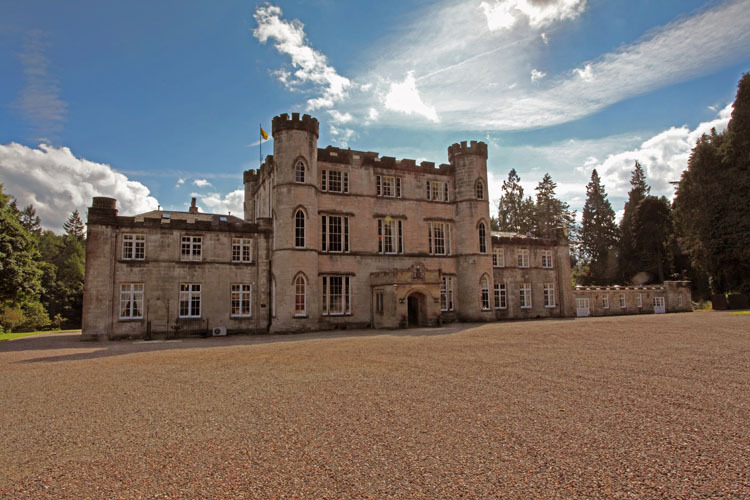 Melville Castle will be re-opening as a boutique country house hotel in November 2013. It is an independent, family run business. The existing castle was built in 1786 by Henry Dundas, the first Viscount Melville – detailed history available from reception. The 33 classically styled and newly upgraded bedrooms will offer all the comforts you’d expect of a four star hotel, and the rare opportunity to stay in a castle, only 6 miles from Edinburgh city centre. The castle will continue to offer a charming setting for meetings, conferences, team building, training days and rewarding incentives for hard working employees! We also of course cater for spectacular exclusive use weddings when the families treat the castle as their own for the weekend. We will be holding a variety of interesting events throughout 2014 including: Burns Night Dinner & Ceilidh, Valentines Romantic Break, Health & Wellbeing Retreats (Boot Camp), Earth Hour Dinner, Murder Mystery Weekends, Haloween Ball, Christmas 2 night package & Hogmanay 3 night package amongst many more. Atmospheric cellar bar restaurant will be opening to offer satisfying lunch or dinner serving a varied Scottish menu with focus on locally sourced produce. 54 acres of beautiful grounds to explore including trees planted by Mary Queen of Scots! Local attractions include the famous Rosslyn Chapel, GlenKinchie Whisky Distillery, Dalkeith Country Park and, of course, all the attractions of Edinburgh City! 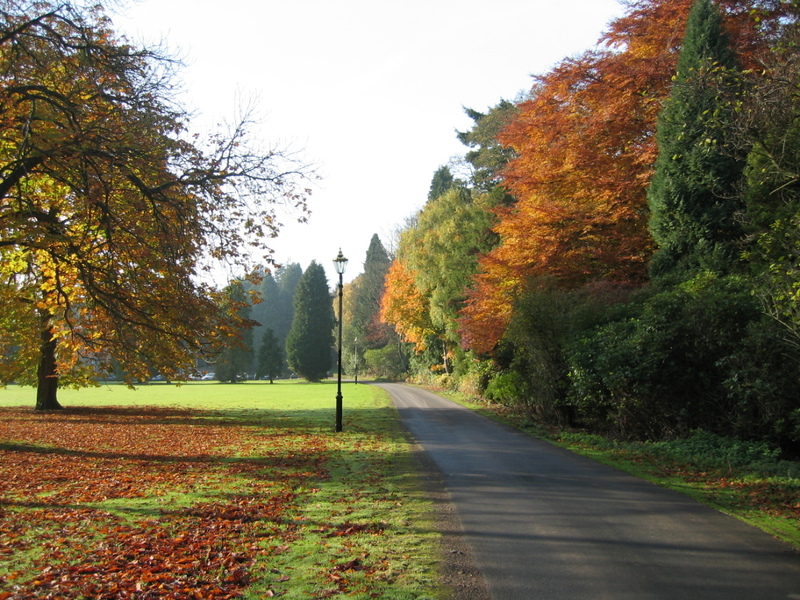 There are a great deal of activities available including two golf courses adjoining the castle land, croquet, fishing for trout on the river, country walks, local cycling routes, horse riding at Lasswade riding school, the Pentland hills for some hill climbing, soon Clay pigeon shooting at Dalkeith country park. Painstakingly restored from being close to ruin by William Hay. For further information please contact events@melvillecastle.com or 0131 654 0088.